For AFT Pharmaceuticals (AFT), sustainability means aligning their goals with the interests of society. They believe that by acting sustainably they contribute positively towards the development of the world. community initiatives relate to a larger vision for positive change. AFT’s Environmental, Social and Corporate Governance (ESG) framework remains under development and will continue to be progressed over time. workplace - 22 cultures represented amongst the staff of 88.
donating product to charity organisations that would otherwise be wasted. economic - 16% growth in operating revenues. Find out more about AFT Pharmaceuticals here. 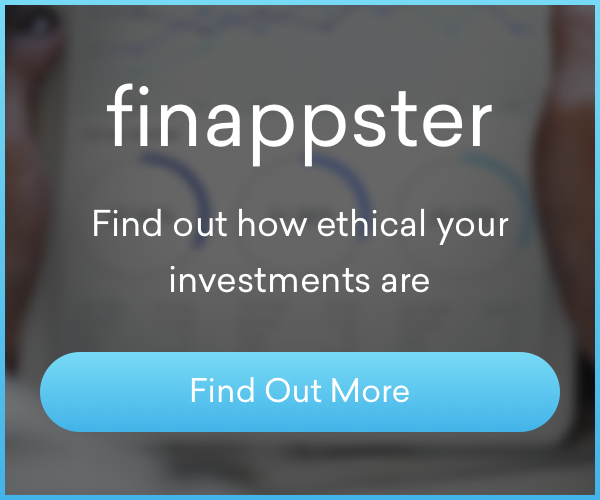 Stay on top of your investments' performance and understand how ethical your investments are. Diversity within AFT Pharmaceuticals (AFT) is shown with 22 cultures and 61% female staff (40% senior executives) represented amongst their 88 staff. Manna (MANNA) want to alleviate the problems of wealth disparity, economic corruption and job loss due to automation. Stellar coin (XLM) promotes global financial access, literacy, and inclusion. Make informed decisions quickly with information at your fingertips. Thanks! We've got your details and will be in touch soon! Oops! Something went wrong. Please complete both fields and send us your details. This website is for general information purposes only. It is not an endorsement of the companies or asset classes presented. You should talk to a qualified financial advisor before making any investment decisions.